We are open 24 hours in the heartland of Bukit Merah Central. 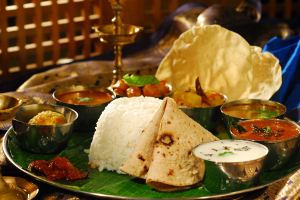 We deliver 24 hours delicious and wholesome Indian cuisine island-wide in Singapore and offer a wide variety of catering services. Brinda’s serves a wide variety of delicious and wholesome Indian, Peranakan and Western dishes made with the freshest ingredients to delight your senses. 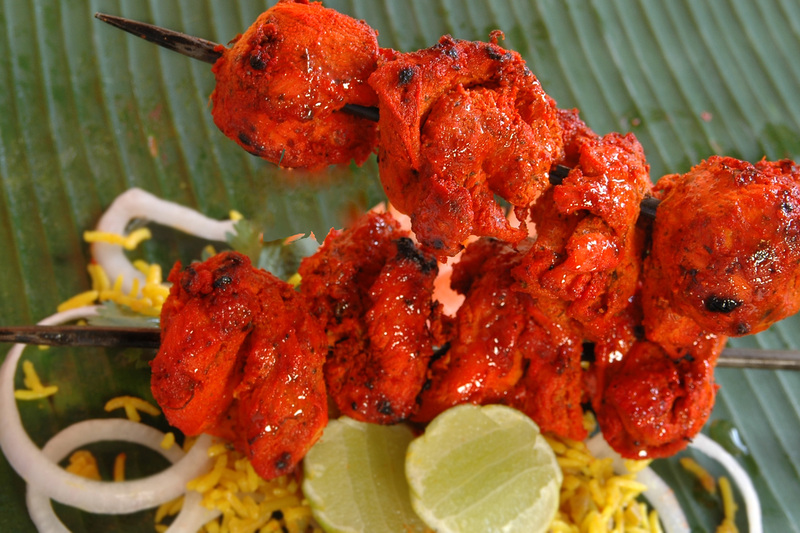 We use quality spices and masala, and our food does not contain any MSG. WANT TO TRY PERANAKAN FOOD? Peranakan or Nyonya cuisine is the result of blending Chinese ingredients with various distinct spices and cooking techniques used by the Malay/Indonesian community. 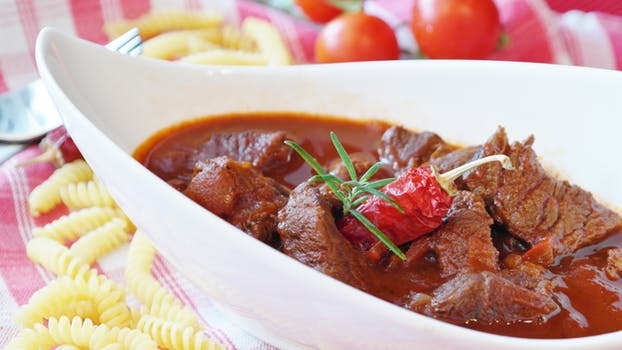 WANT TO TRY WESTERN FOOD? Brinda's now provides elegant modern Western cuisine using the finest seasonal ingredients and employing both classic & modern techniques. WANT AN EXCITING TWIST TO YOUR EVENT? Our live station catering service is always a highlight at buffets, where we cook up a storm for all to see. Enjoy free high-speed wifi. Simply click on Brindas wifi and ask any of our staff for login details. Now you can enjoy uninterrupted internet browsing. Brinda’s serves wide variety of delicious South and North Indian dishes made with the freshest ingredients to delight your senses. 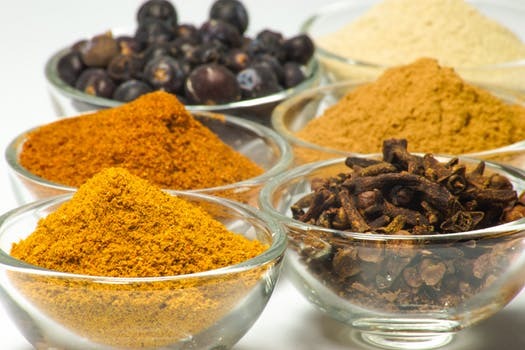 We use quality spices and masala, and our food does not contain any MSG. Enjoy wholesome North and South Indian cuisines with vegetarian and non-vegetarian options, wherever you are. Our Indian food delivery is 24 hours, island-wide in Singapore. Our variety of mouth-watering dishes includes North Indian and South Indian food catering, with vegetarian and non-vegetarian options. Special dishes can be prepared upon request. Our menu has also expanded with Peranakan Food Catering and Western Food Catering by specialty chefs. 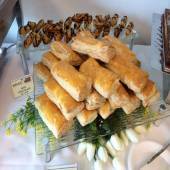 We cater for corporate events of all sizes. Our Indian, Peranakan and Western buffets make for a delicious and colourful feast for your important guests. Let us help you impress them. Mini buffets are also available. Liven up your seminars with Brinda’s Tea Break Refreshment, Lunch or Dinner spreads that come in half- and full-day packages at affordable prices. Fond memories are made over a great home-cooked meal. Our food – whether for small or large banquets – are made from the heart and from scratch with the finest local ingredients. 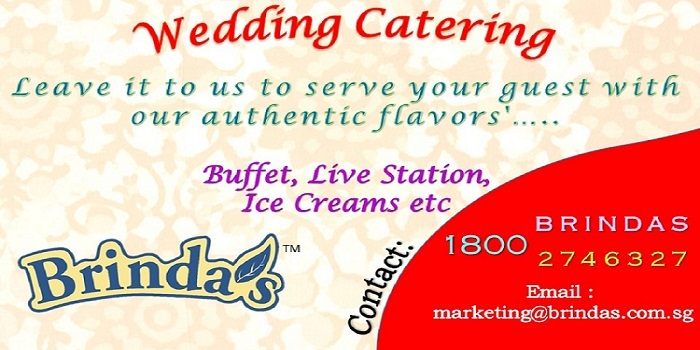 Celebrate life with Brinda’s hearty banquets! Want an exciting twist to your event? Our live station catering service is always a highlight at buffets, where we cook up a storm for all to see. It’ll be a conversation-starter among your guests – not forgetting the freshly cooked spread for them to enjoy! We’re passionate about family celebrations and the perfect wedding! 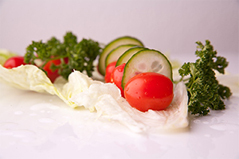 Brinda’s creative cuisine adds style, glamour and joy to your dream day. Share with us your wedding theme or ideas, and we’ll make it happen with you! Our mini buffets are great for special occasions where you’re catching up with friends and colleagues, or when your guests need a tea break. 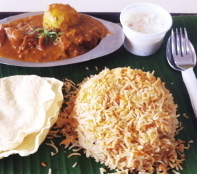 Brinda’s is a premium Indian restaurant catering to Singapore island. We have a long list of happy customers and their testimonials are the proof of our success as a catering business. We take hi tea buffet orders for corporate, business houses and individuals as well. Our Hi-tea menus are comprehensive. We serve steaming hot tea and coffee along with carefully chosen Indian snacks. We also take special menu orders from our customers. 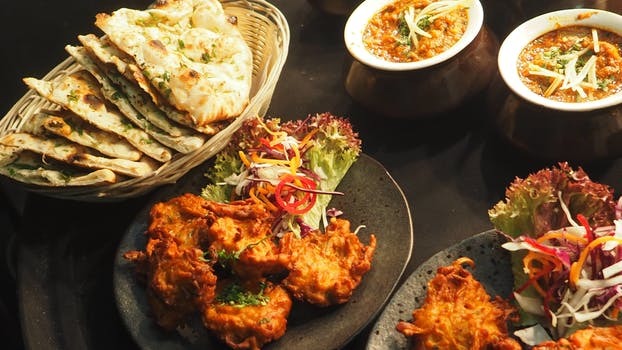 We offer Indian savories and snacks and are prepared hot and served. There are several options to choose from. Our lunch and dinner Bento box sets are perfect for any event, where you want quick, neat and affordable meals. 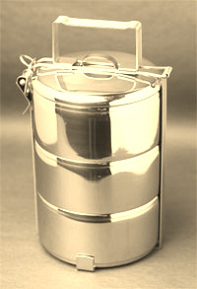 Bulk order our economical Bento sets if you’re working on a budget. Take the daily worry of planning and shopping for your meals off your mind: Brinda’s can prepare healthy, MSG-free and delicious home-cooked lunches and dinners and deliver them to your home or office, Mondays to Fridays. 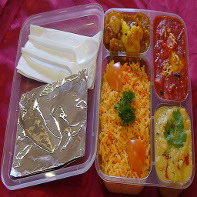 RTE meals,or Ready-To-Eat meals, are delivered at your door-step by Brindas Catering. We also have the option of Frozen food delivery at your home. Singapore is a fast paced city and not everyone has the luxury of cooking everyday and we take away this stress of your mind by providing RTE meals. 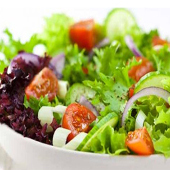 We do not use any added preservatives and food remains fresh in your refrigerator for more than 10 days. All you have to do is take it out and heat it up for your lunch or dinner. We also have breakfast options. Our menu items are brief and well planned in the Frozen food delivery section. 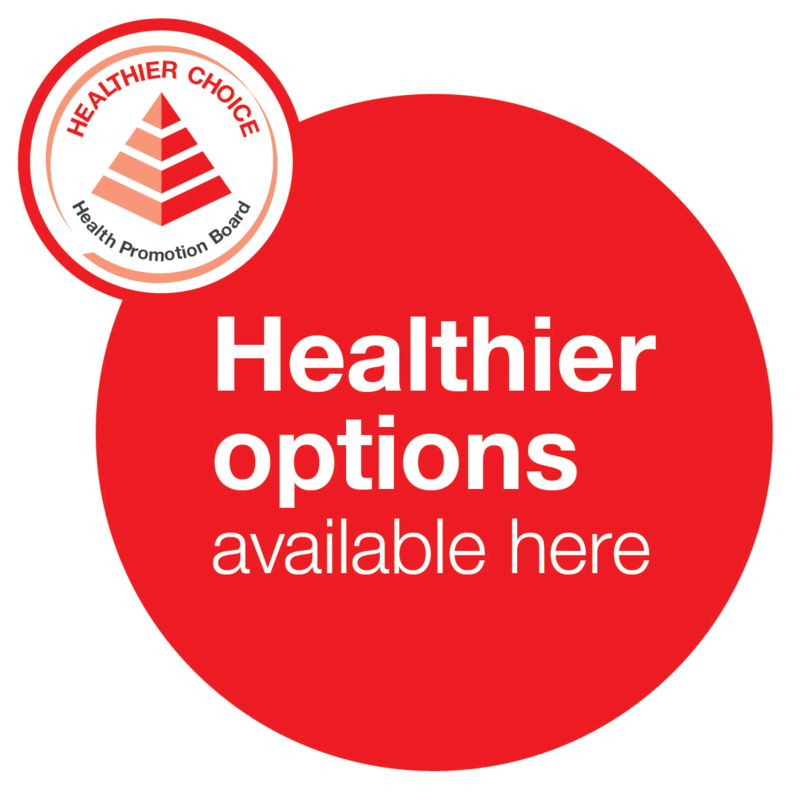 People of Singapore can depend on us for quality service and healthy food choices. Brindas is an expert at Peranakan food catering and we have several years of expertise in this sector of food catering. There are several restaurants that serve Peranakan food but Brindas are the experts in this type of food. Peranakan cuisine is also called Nyonya and it comes from the Peranakan Chinese, who migrated to the Malay archipelago, including Singapore. 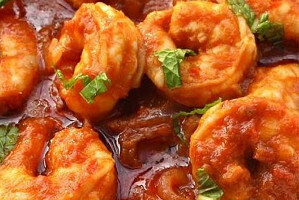 This cuisine includes dishes made of carefully chosen spices and Chinese ingredients. It is an adaptation of the Malayan and Indonesian cuisine. This type of food is very popular among the people of Singapore. The Peranakan food catering for parties and entertaining has caught up at a fast pace in Singapore especially. Even though Brinda’s is an Indian catering service and restaurant we also have the expertise in Peranakan food. I must leave you a very positive feedback. I was planning for the birthday party of my daughter and ordered food for 25 pax. You guys are professionals from step 1. Food was simply great and my guest loved it. The question everyone asking was from where did I ordered the food. The naan, biriyani rice, chicken tikka masala, veg jhalfrzi, paneer butter masala, gulab jamun are simply mouth watering and delicious. The originality of the dishes were maintained. I believe this is the best catering I have had in Singapore. note that there raita which they give as complementary is one of the best raita in town. Keep it up guys. Keep this standard and I am sure you will get many satisfied customer like me n my family.